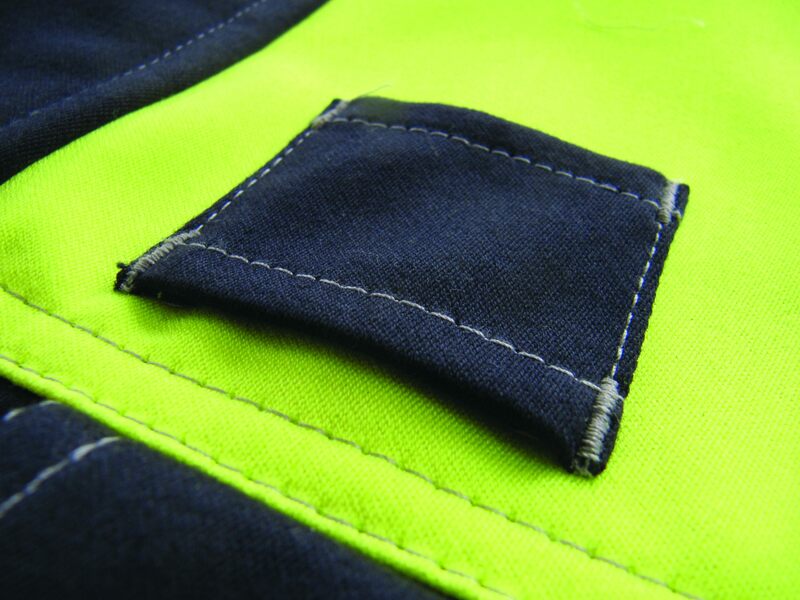 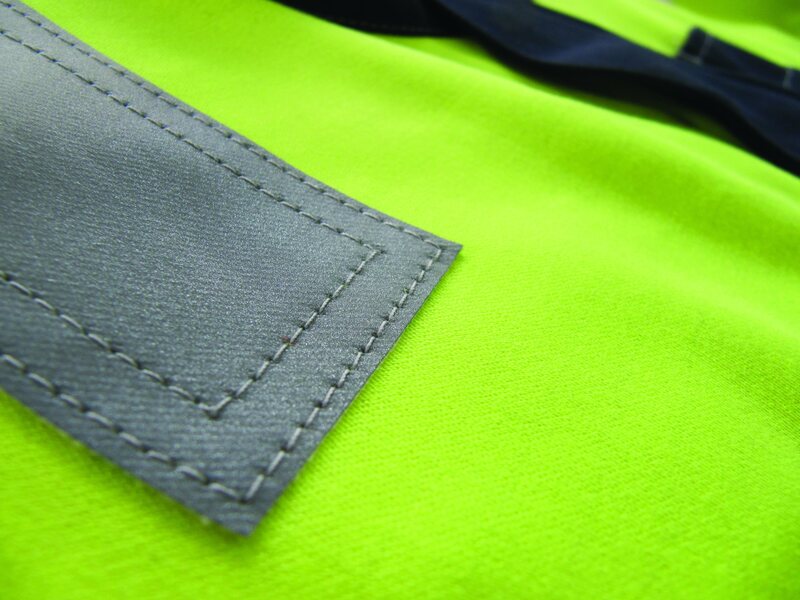 Best selling work jacket featuring two tone design for improved visibility. 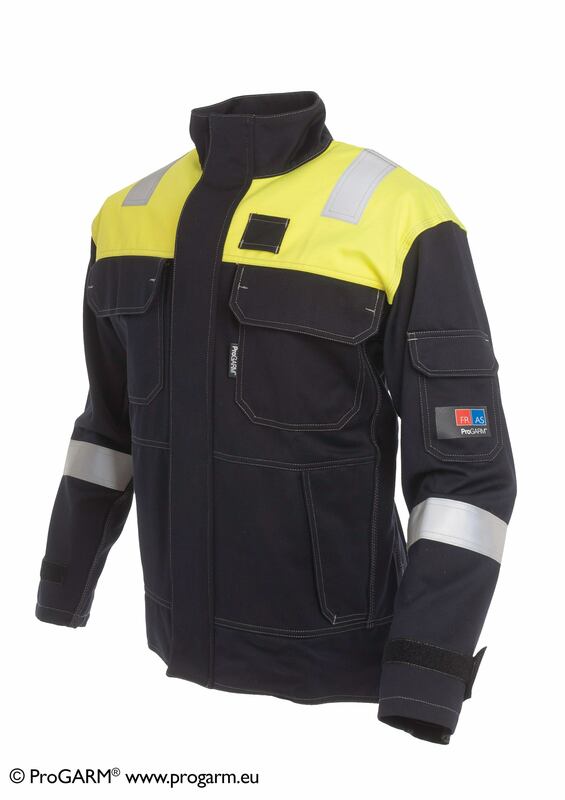 Ideal for drivers or other wearers requiring a trouser/jacket combination. 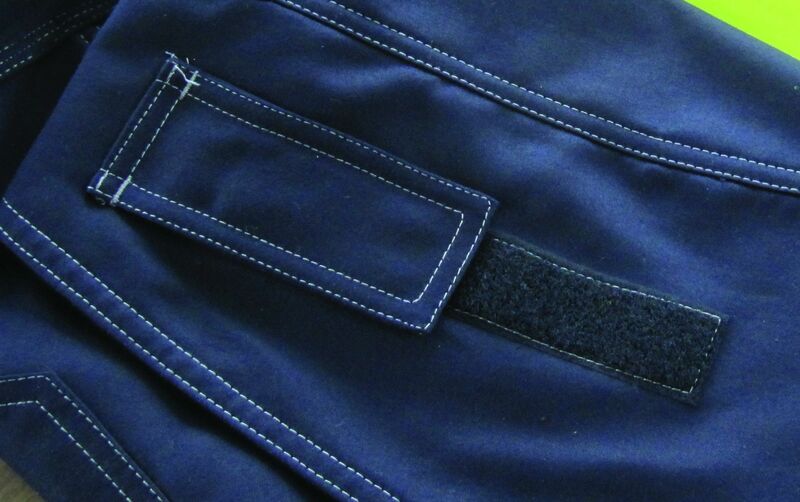 See also matching 5816 trouser.